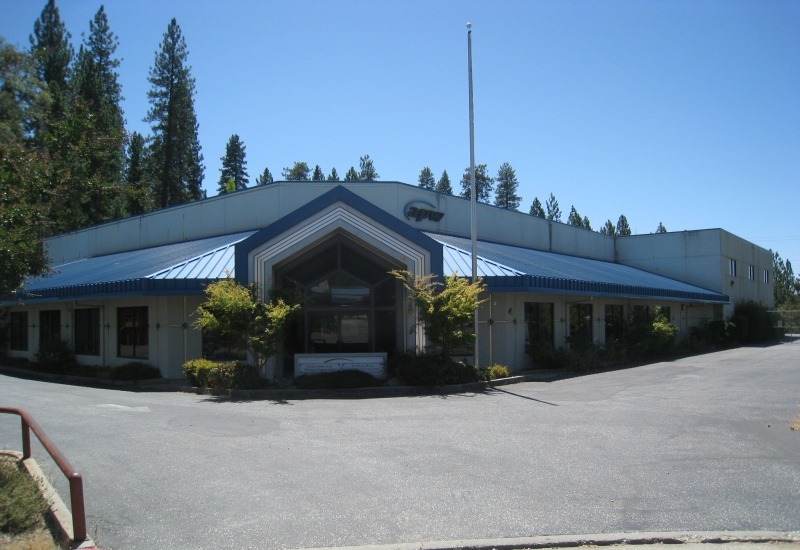 Grass Valley’s largest freestanding manufacturing building. List to close in 3 months. Owner/user buyer – Jada Metals. Represented Seller as Listing Agent.